New research reports that, while some officers may by driven by personal prejudice, the bias that can serve as a catalyst for killings is more institutional than individual. Menifield and his colleagues constructed a database of all confirmed incidents in which deadly force was used by police in the United States during 2014 and 2015. It includes detailed information on both the officer and victim. The victims were overwhelmingly male (95.5 percent), and less than 1 percent were unarmed at the time of the incident. “The gun could been in the car, or on them, but it was there at the time they were killed,” Menifield noted. The majority of officers in these situations were white. But this reflects the fact that America’s police forces are disproportionately made up of whites, who account for approximately three-quarters of all officers. But if individual-level racism isn’t the issue, what is? Menifield and his colleagues make a strong argument that the fundamental problem is one of institutional culture. In other words, if a certain percentage of such encounters between the police and public end in tragedy, and cops are more likely to come into contact with black citizens (for instance, ordering African-American drivers to pull over at higher rates than whites), it stands to reason that black civilians are at greater risk of ending up dead. Blaming racist cops for this problem is emotionally satisfying (it presents a clear villain) and suggests an easy fix (weed them out). 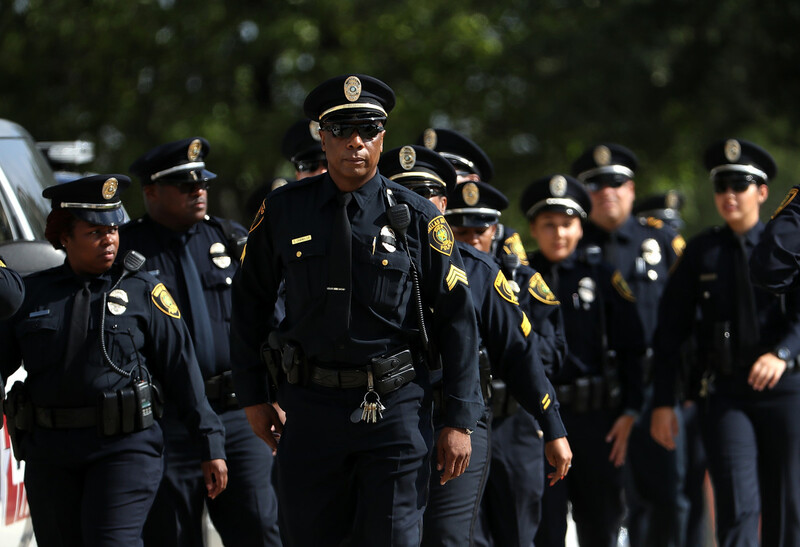 But this research suggests the real problem is the entrenched set of biases and assumptions that pervade police forces, influencing the attitudes and actions of cops of all colors.